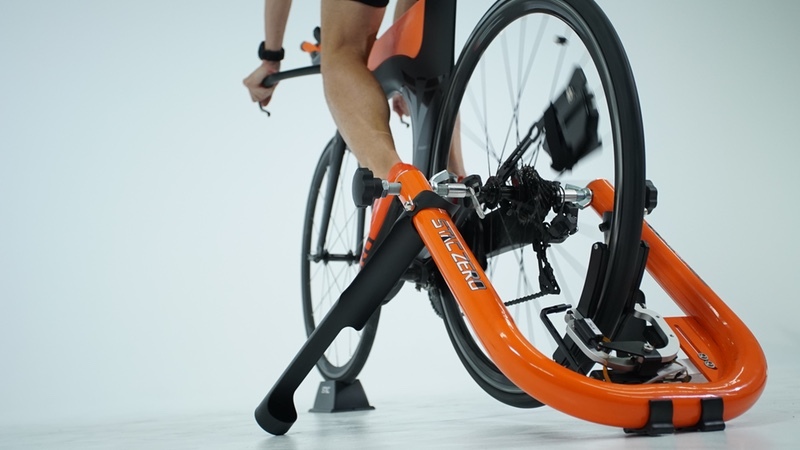 With a focus on convenience, power and portability – and billed as ‘the quietest trainer on the market’ – the STAC Zero Halcyon Smart Trainer has a no-contact resistance mechanism. According to the company, this results in ‘zero noise and zero tyre wear’. 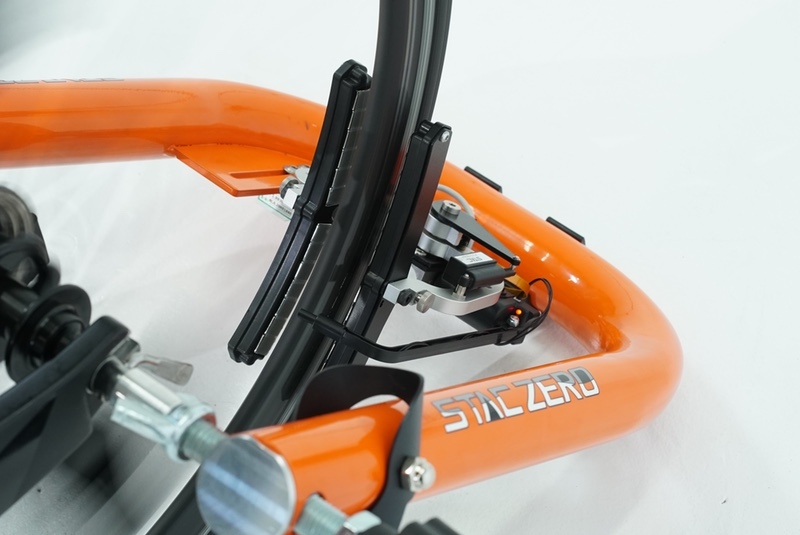 The STAC Zero Halcyon Smart Trainer has two USPs, notably: zero noise and zero tyre wear. In addition, by focusing on portability, the trainer can be packed for use ‘anytime, anywhere’. The trainer weighs 15 lbs (7 kg), folds to 3″ flat and has a rechargeable battery that lasts 10 hours.